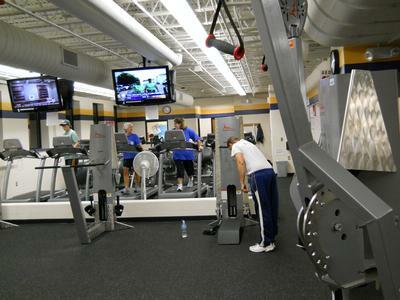 The Fitness Center will have normal hours of operation over spring break. The Bonduel Community Health Initiative was created to give students, staff and community members opportunities to become healthier in their daily living. 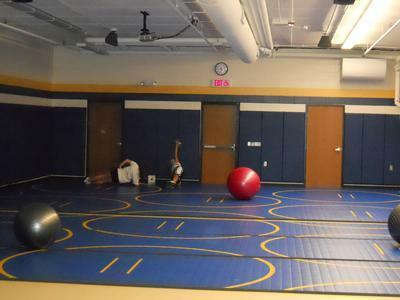 Through funding from the community, the Carol M. White PEP Grant and a donation from Greg and Raquel Strayer, Bonduel has opened a state of the art cardio and strength training facility, has upgraded Physical Education equipment and will be adding outdoor trails. This myriad of fitness strategies gives all individuals a convenient opportunity to live a healthier life. If you are looking to have fun, learn some fast-paced dance moves and burn some serious calories, this is the class for you! Have a blast with instructor Liza! Senior Fitness Classes run every Monday, Wednesday & Friday from 7:30 - 8:30am. Classes on Tuesday & Thursday run from 7:00 am - 8:00 am. then come when you can make it. 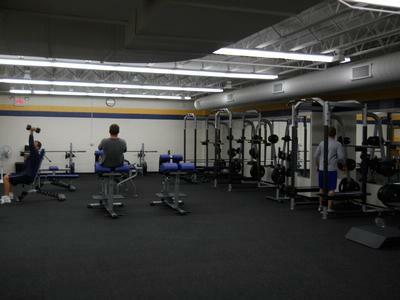 Class is located in the Bonduel HS Fitness Center. 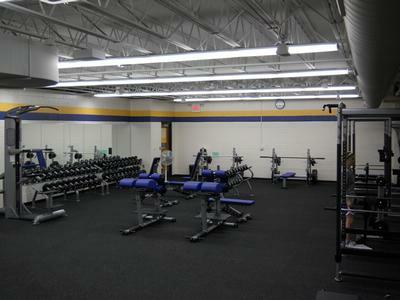 The class will be tailored to the exercise abilities of all students. The class will initiate changes to maintain healthy lifestyles. Students will find the class helpful with weight related health problems and special dietary needs. To register, stop in the Bonduel Fitness Center for a registration sheet. 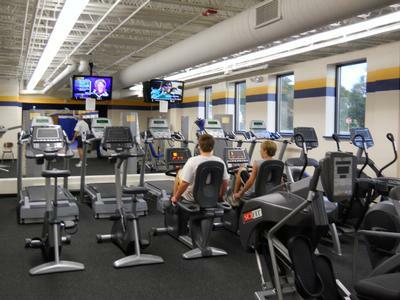 Nervous about coming to the Fitness Center? Haven't worked out in a LONG time (or never)? The B-CHI is now offering a fear-free training opportunity. Contact Liza Margelofsky at 715-758-4850 Ext 544 or via e-mail at margeliz@bonduel.k12.wi.us to set up an appointment to meet in the facility when no one else is around. You can have a 1 on 1 session (or bring a friend) and go through the orientation without the fear of others. Please allow 1 hour for this orientation. If you missed the presentation, but really wanted to see it, there are copies available for check-out in the B-CHI office located in the fitness center. Stop in to pick one up! Video lasts approximately one hour. Quickly ingested carbohydrate food list for post-workout consumption. Beginning September 6th, 2016: Note schedule may be revised for holiday breaks.